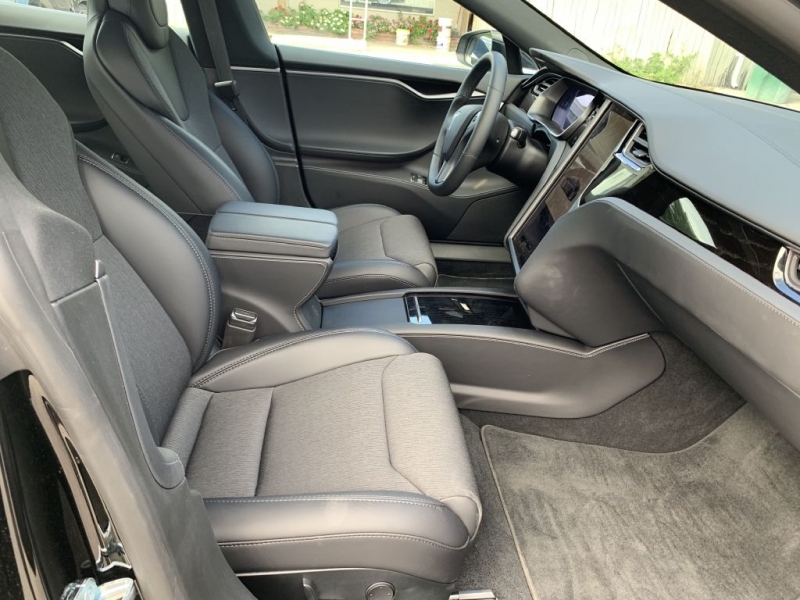 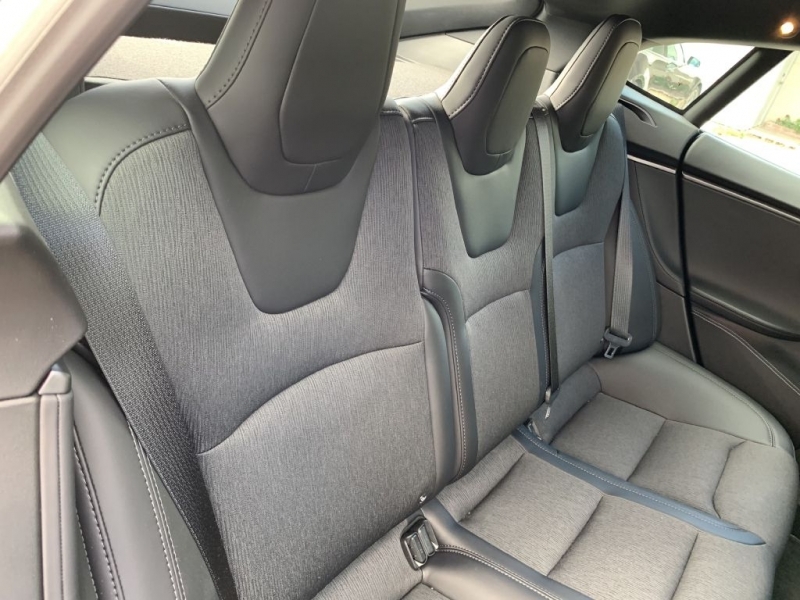 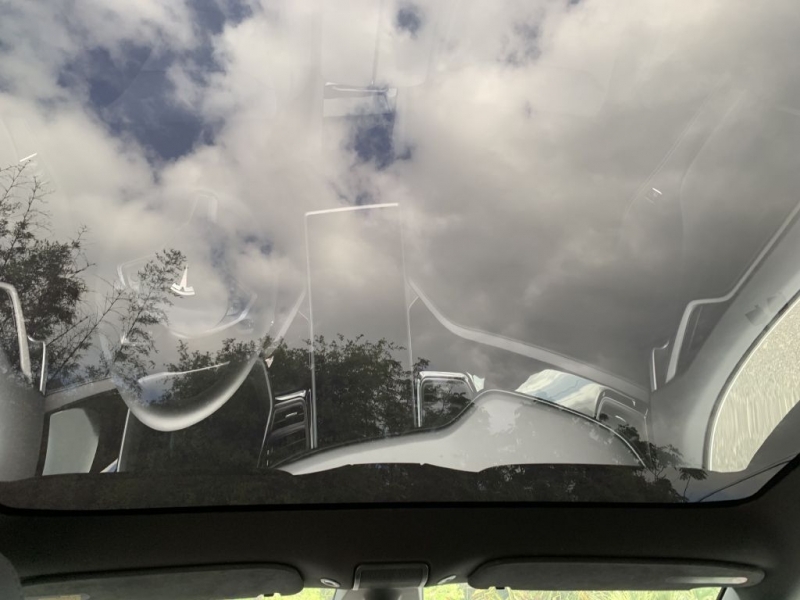 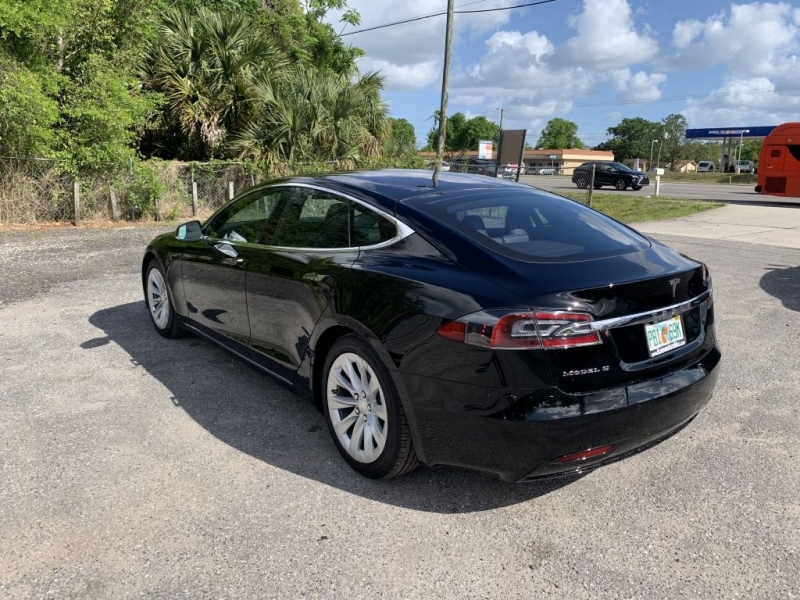 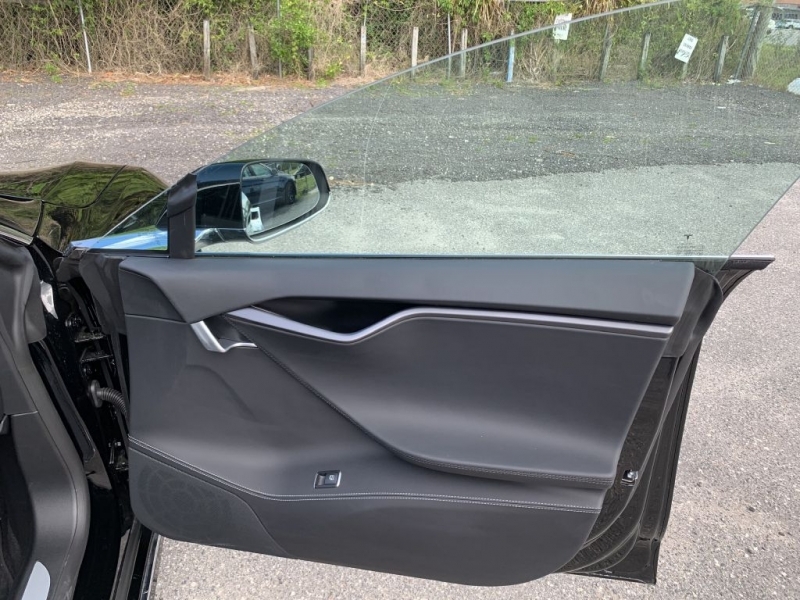 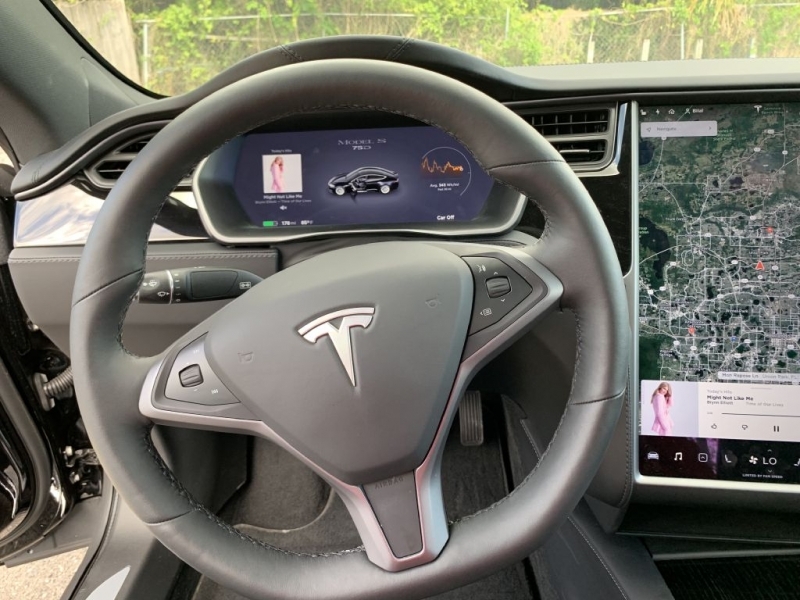 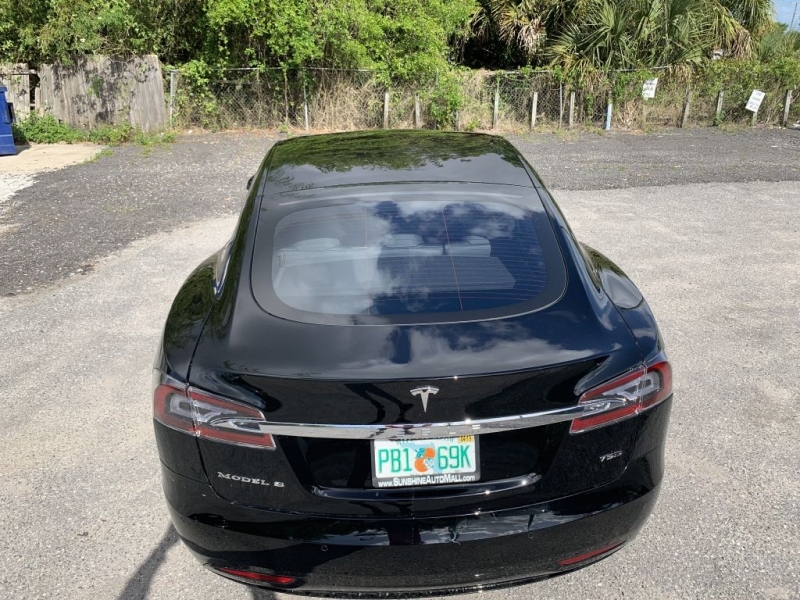 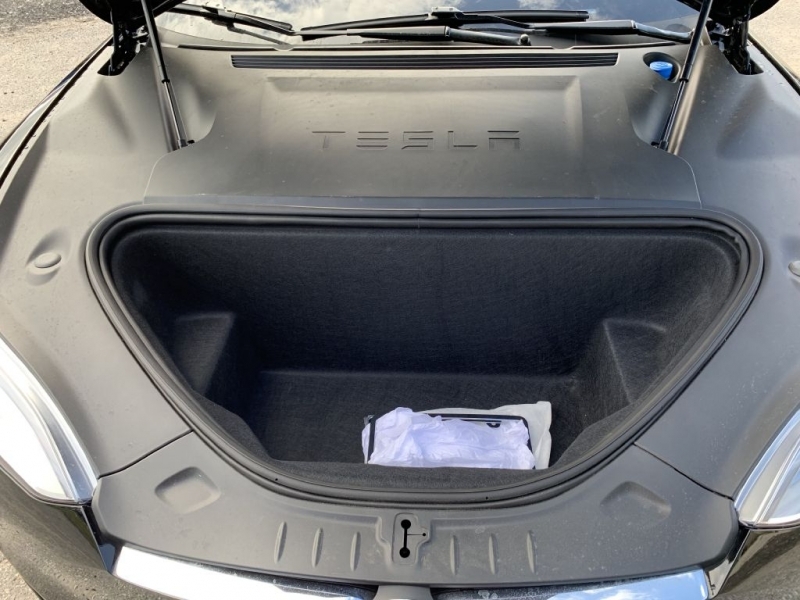 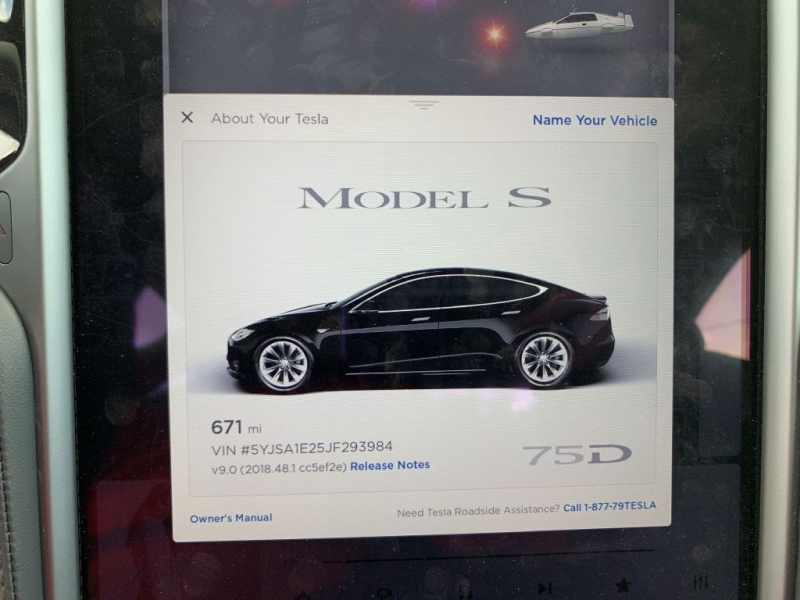 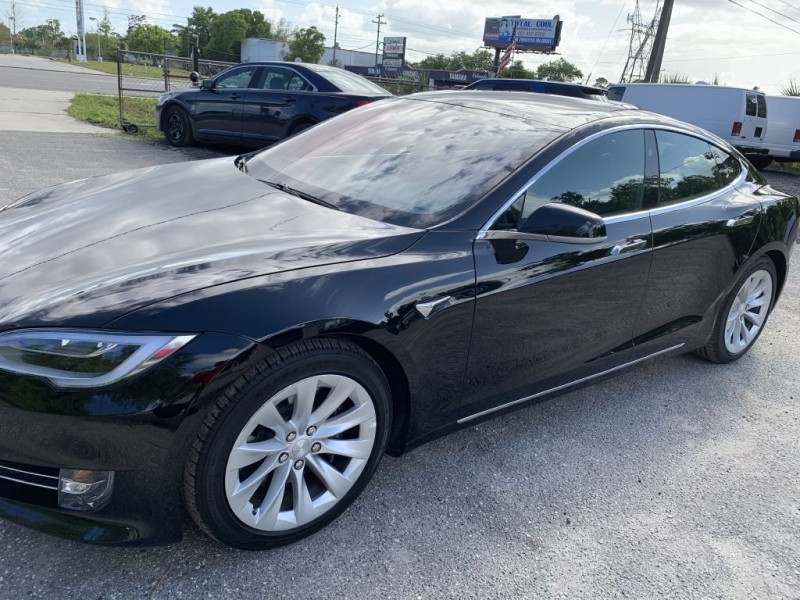 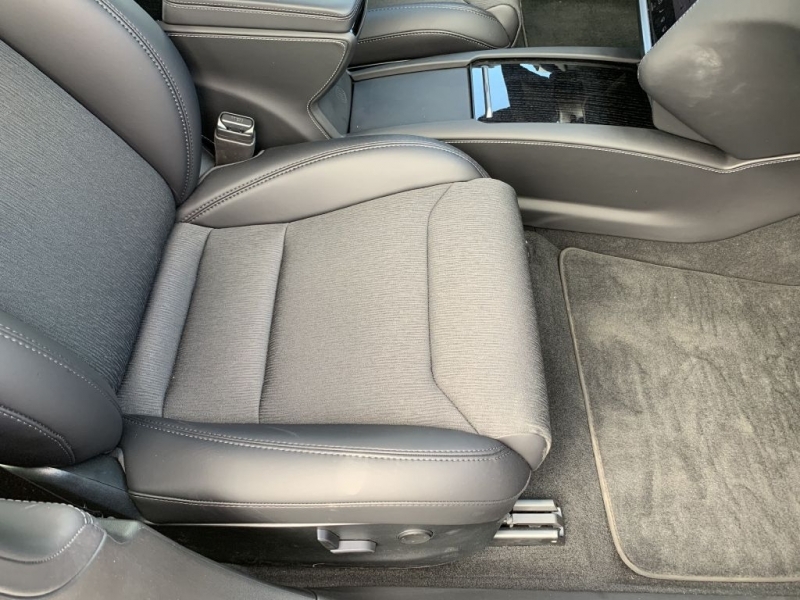 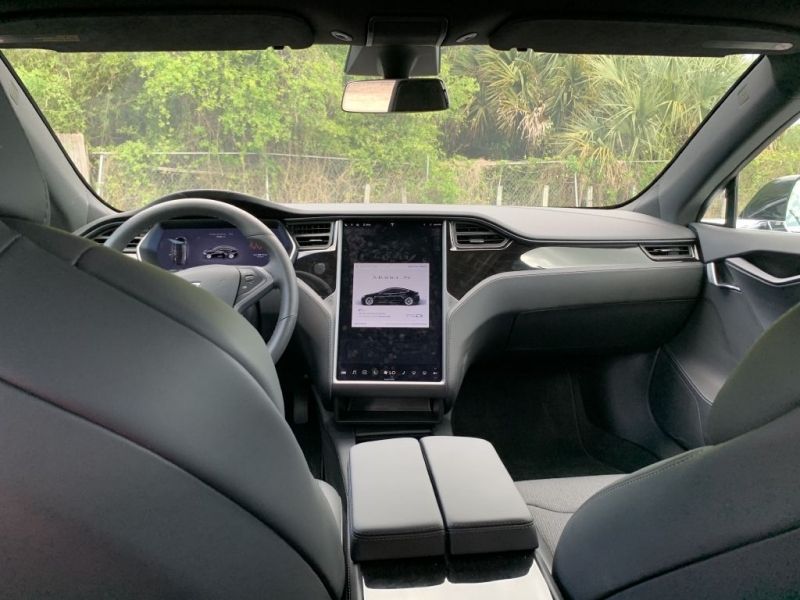 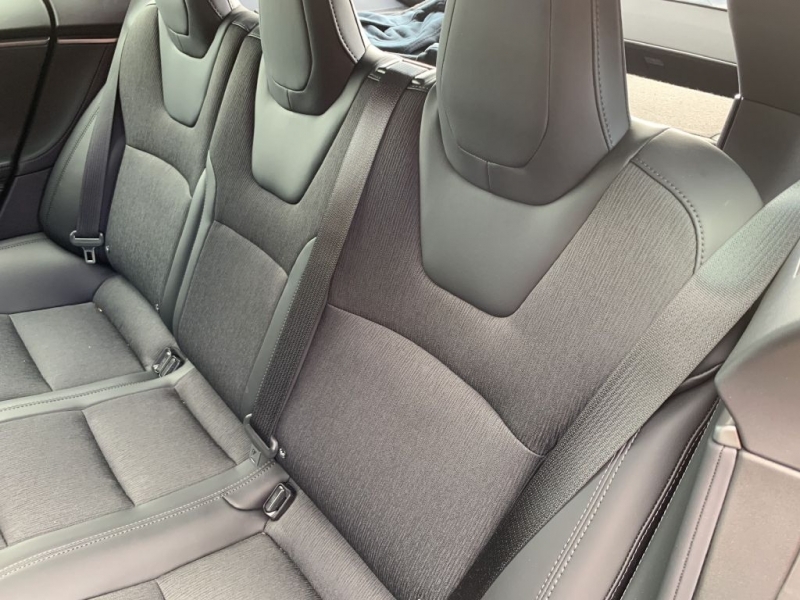 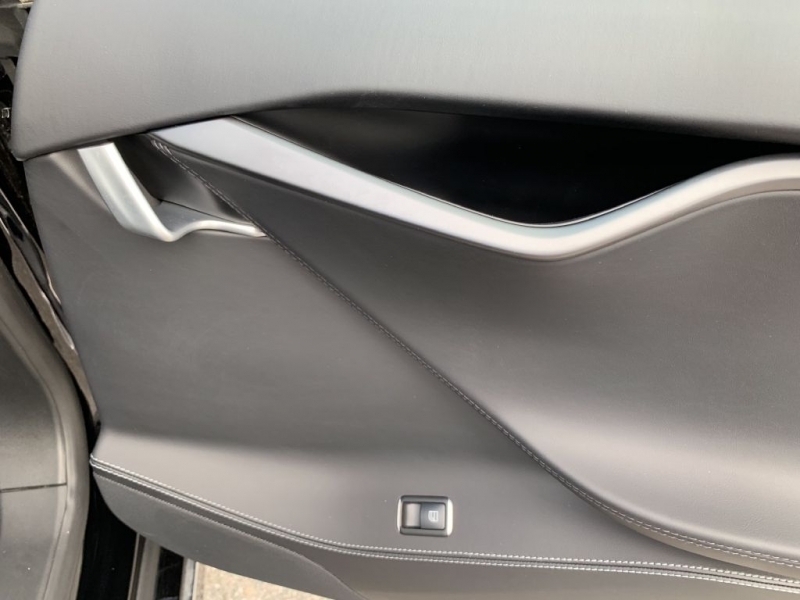 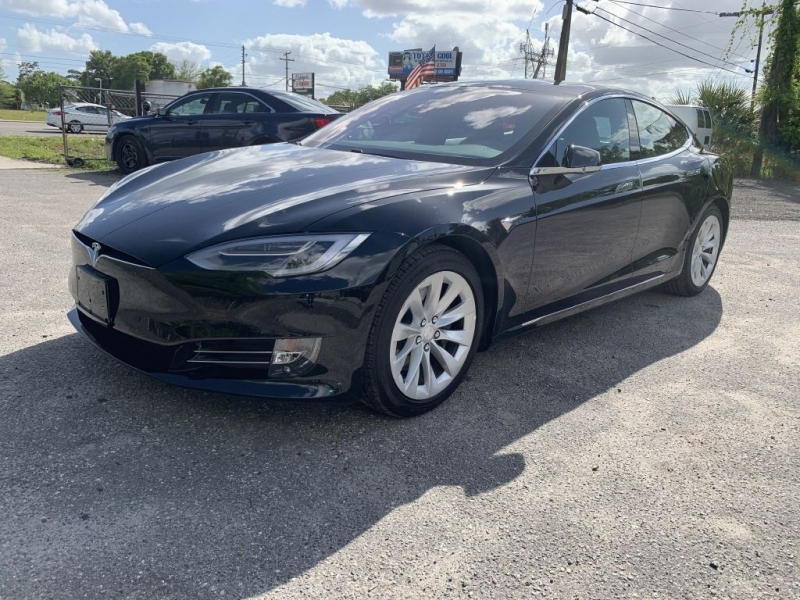 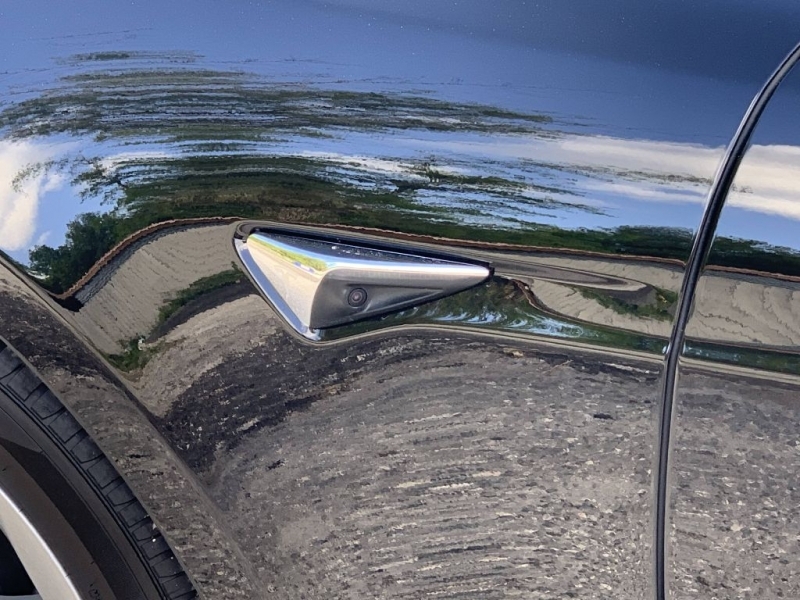 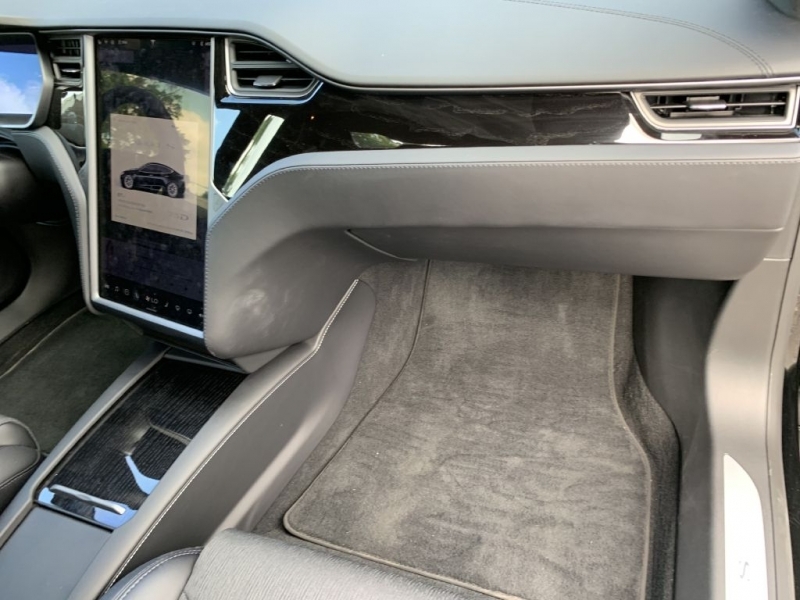 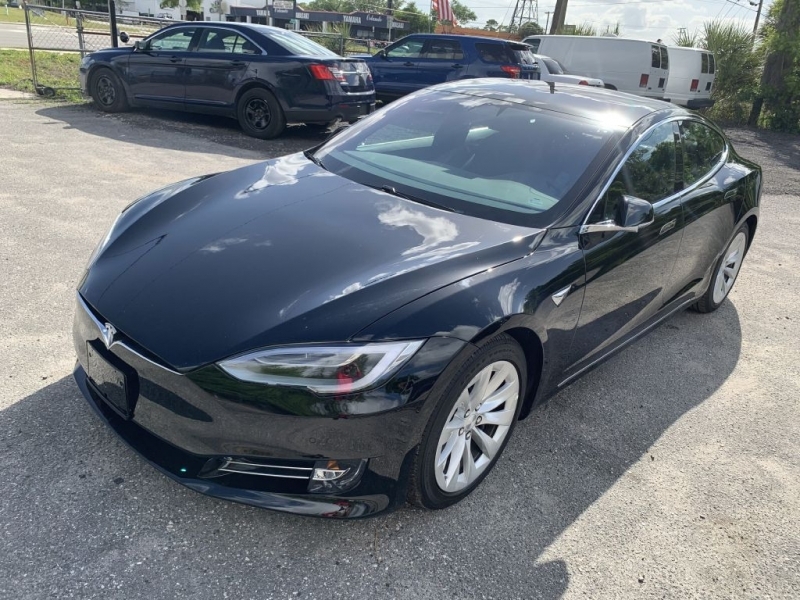 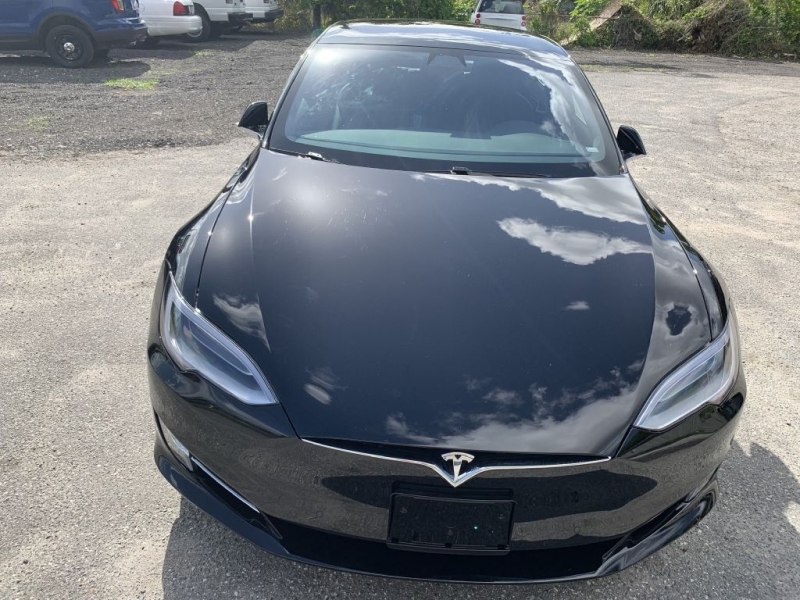 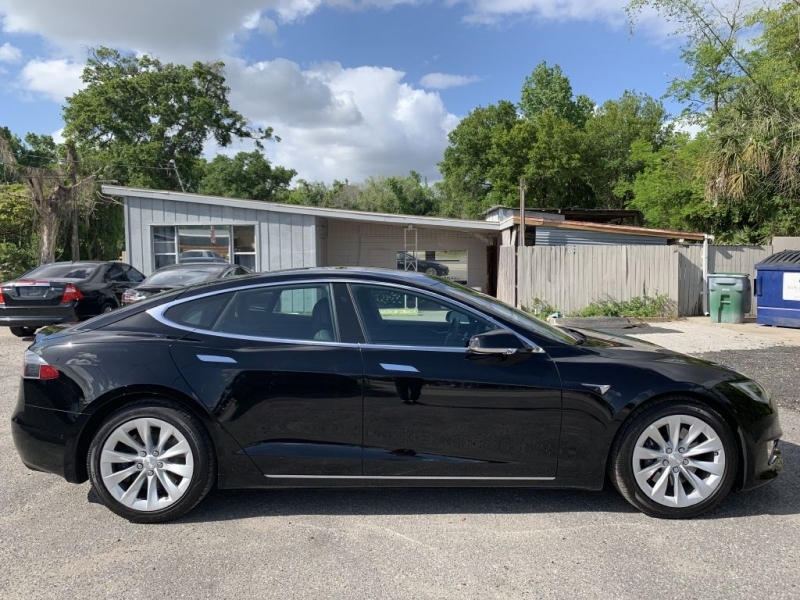 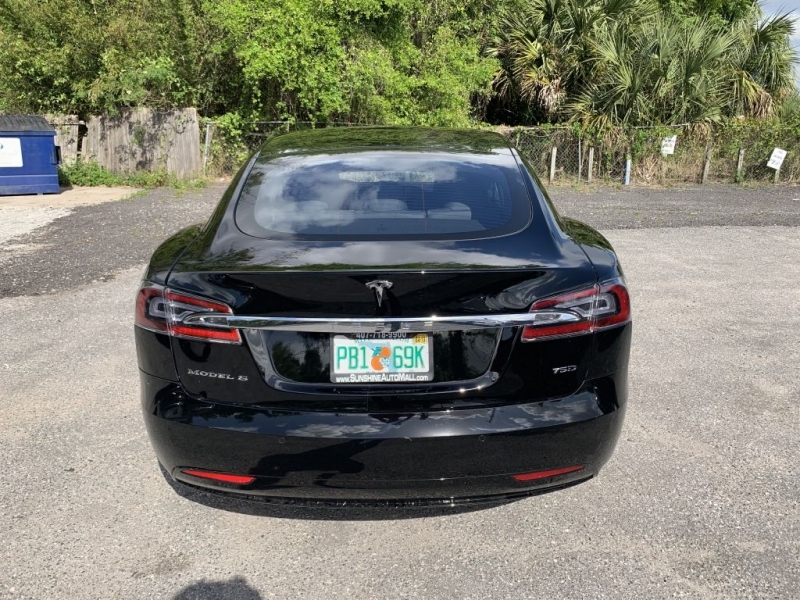 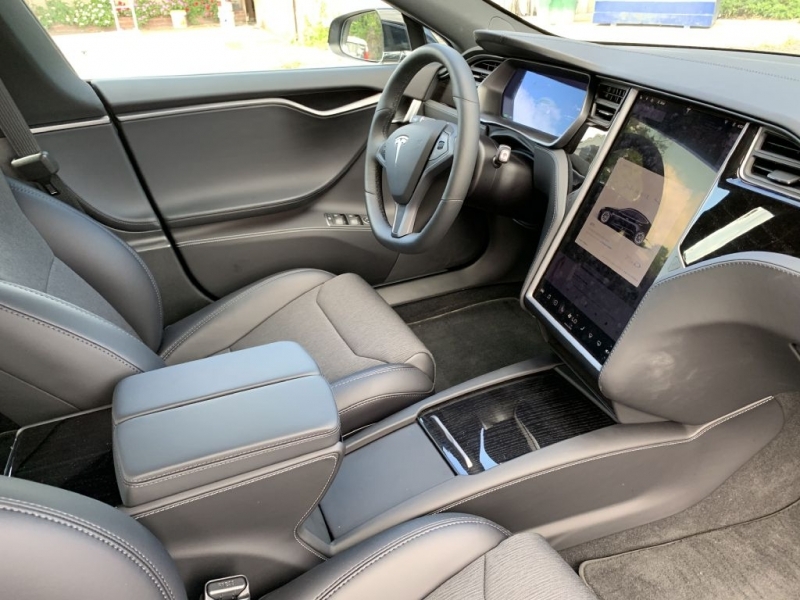 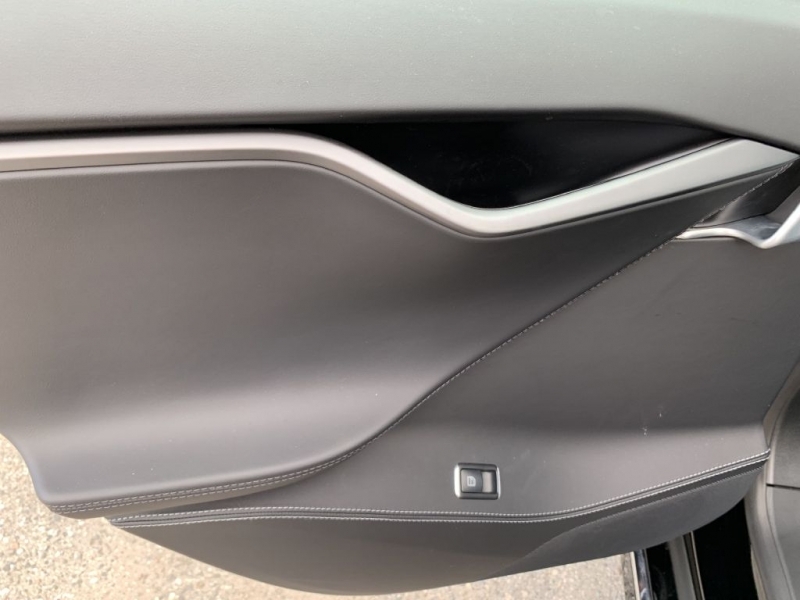 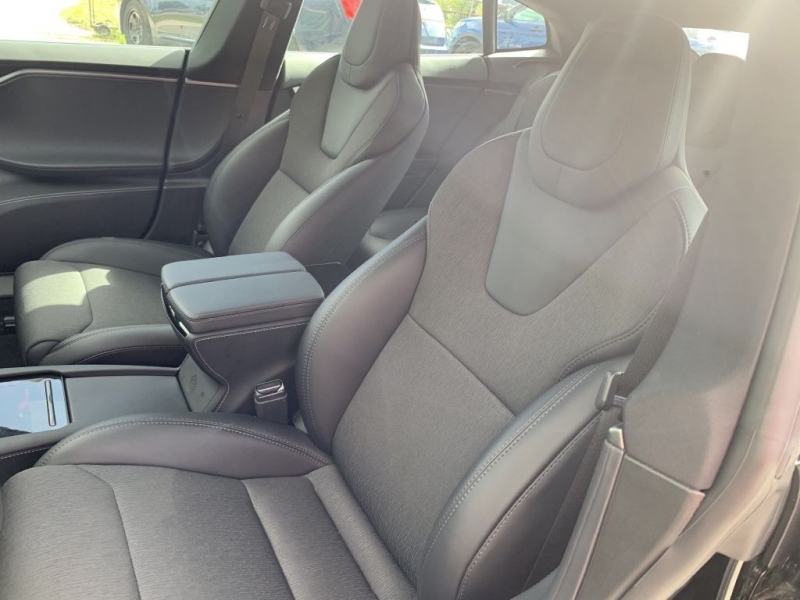 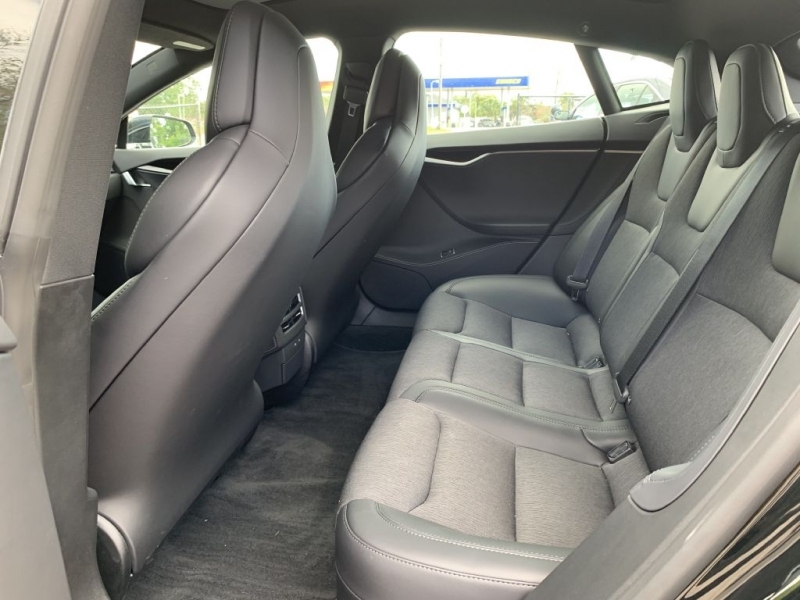 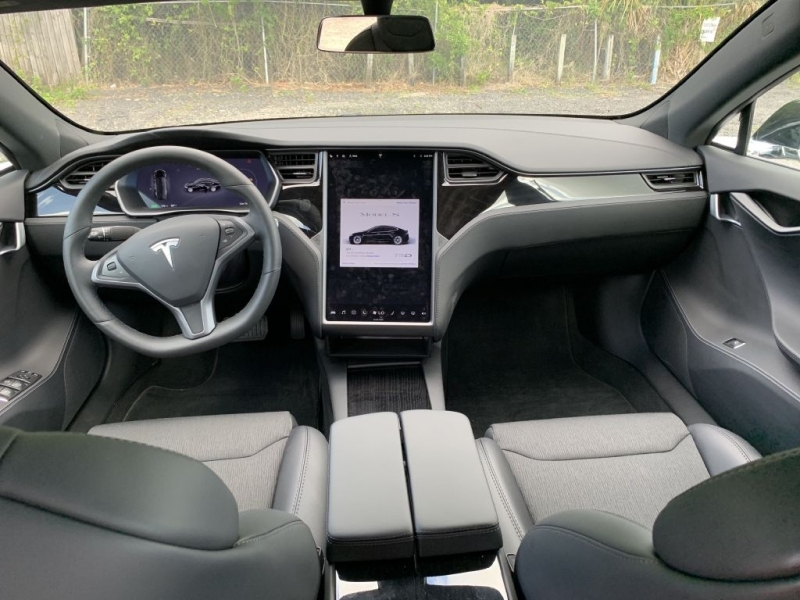 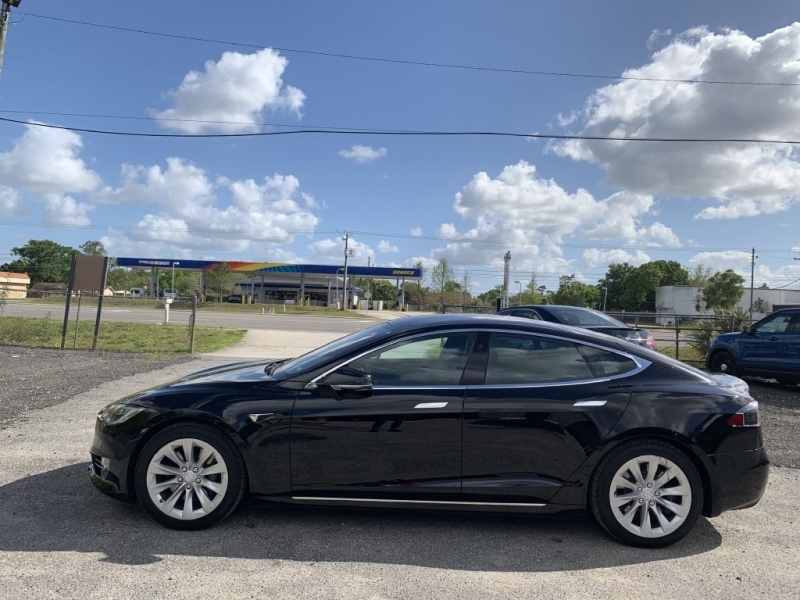 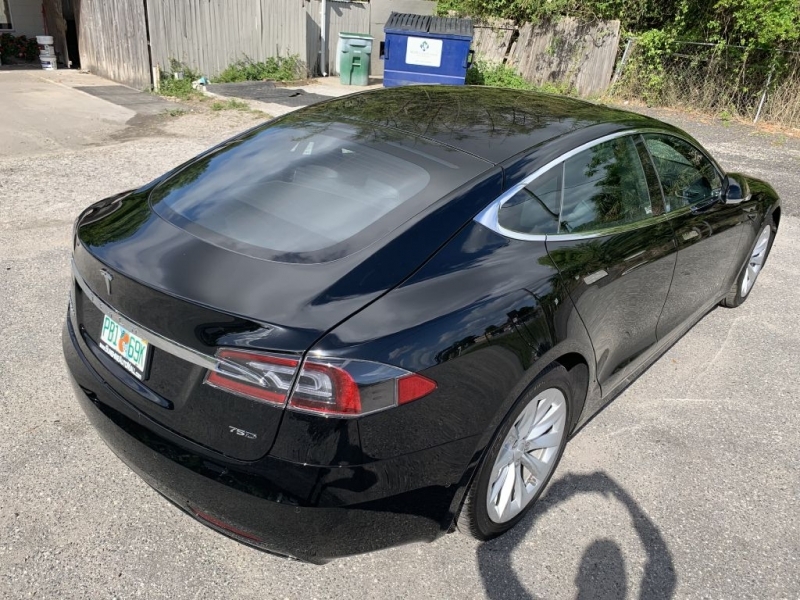 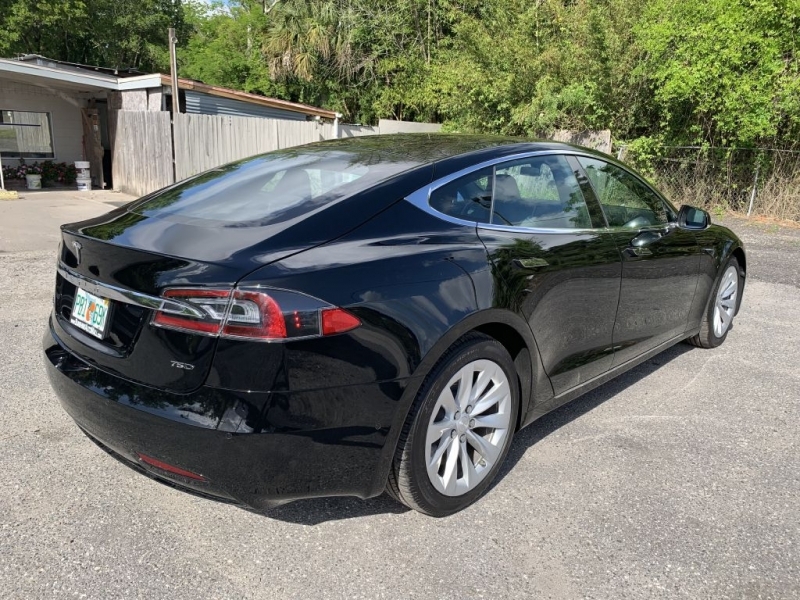 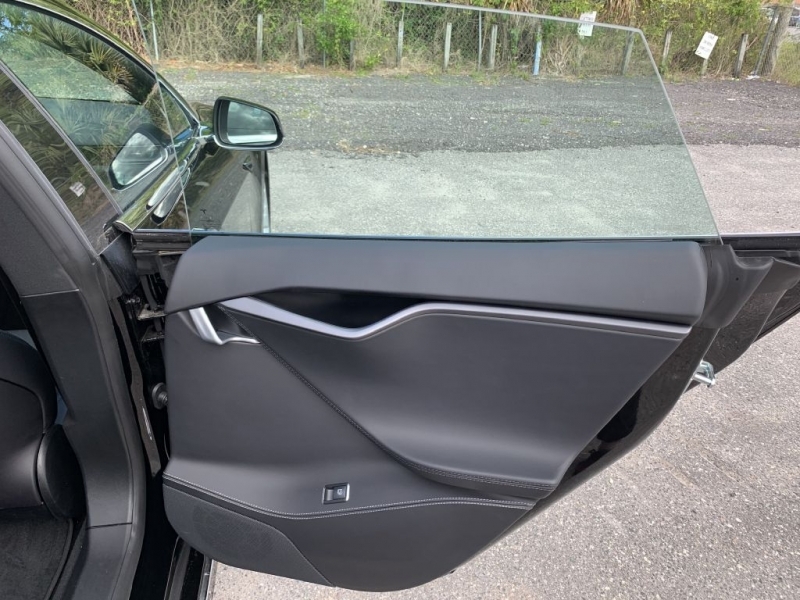 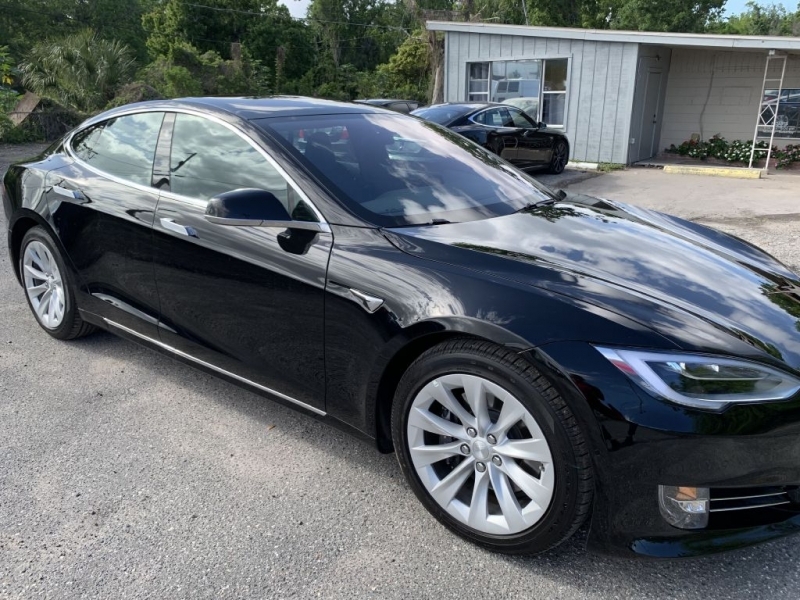 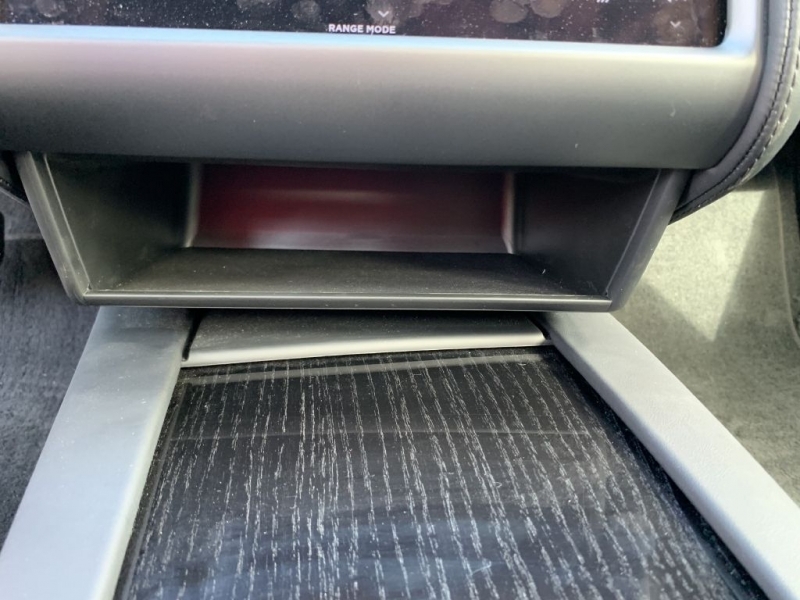 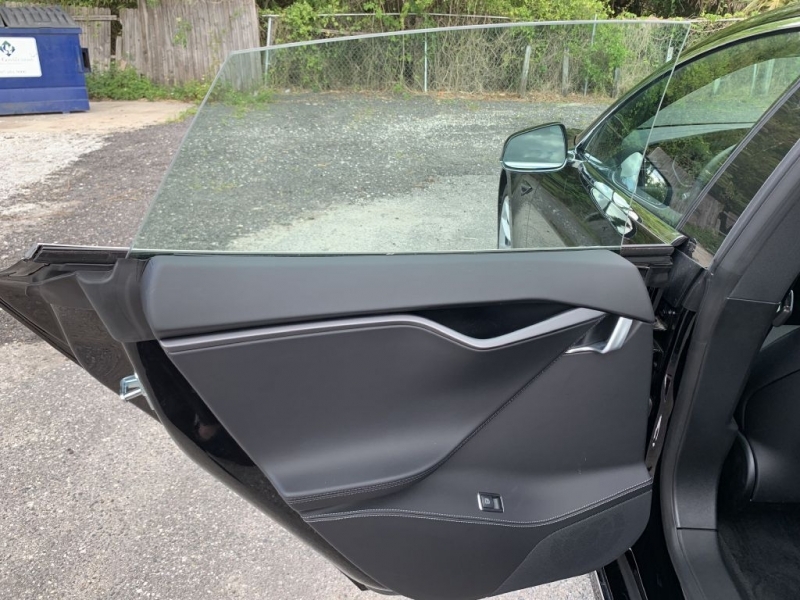 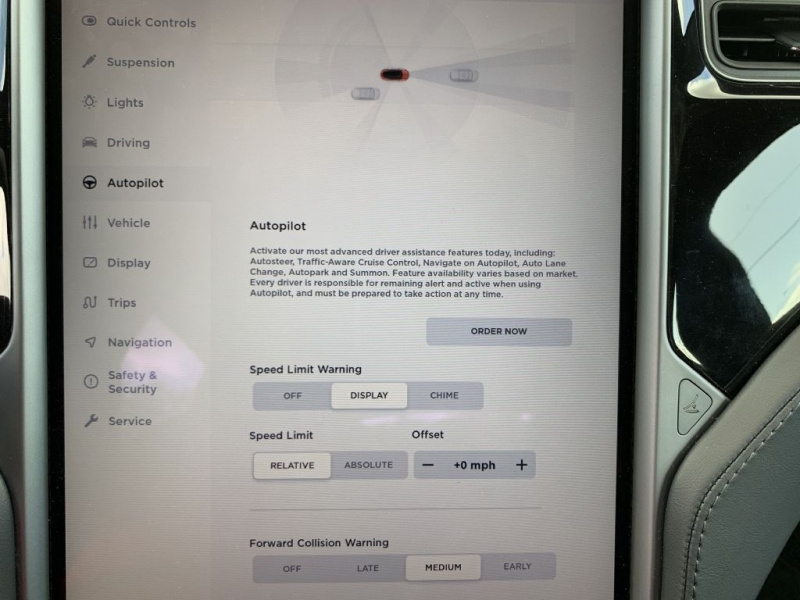 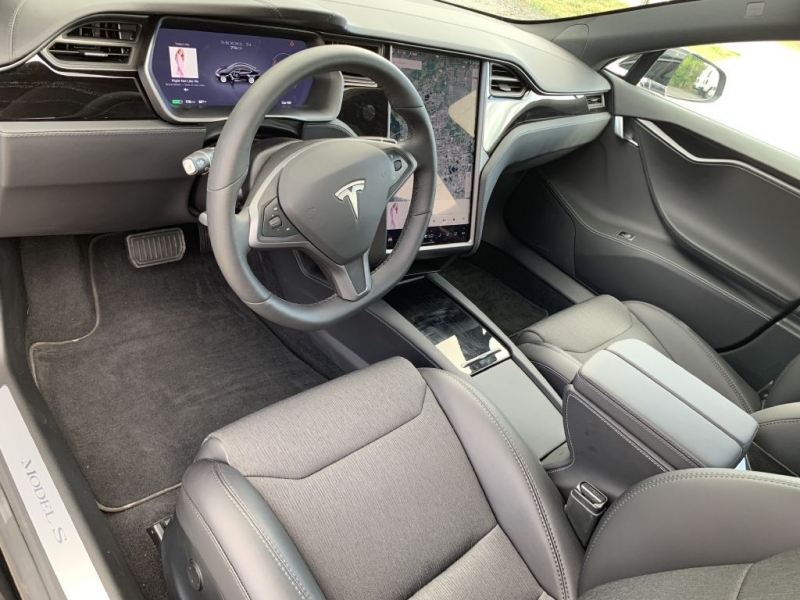 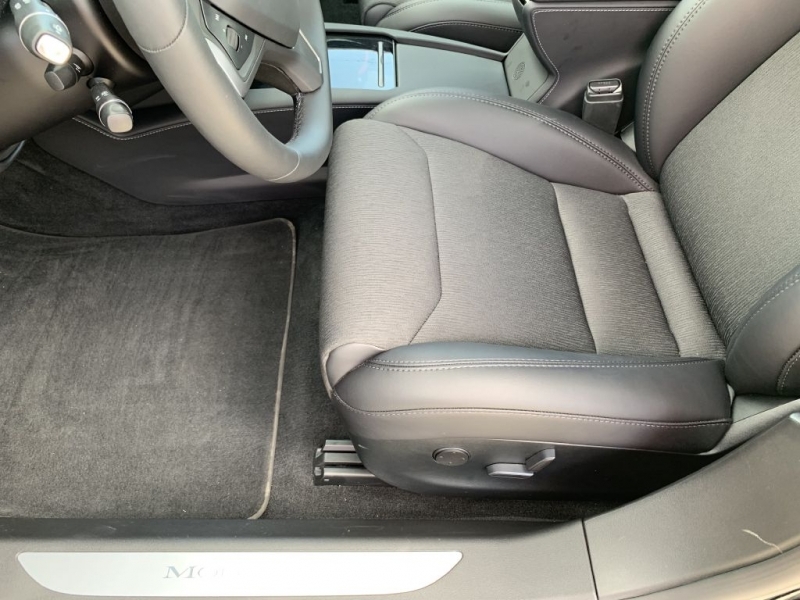 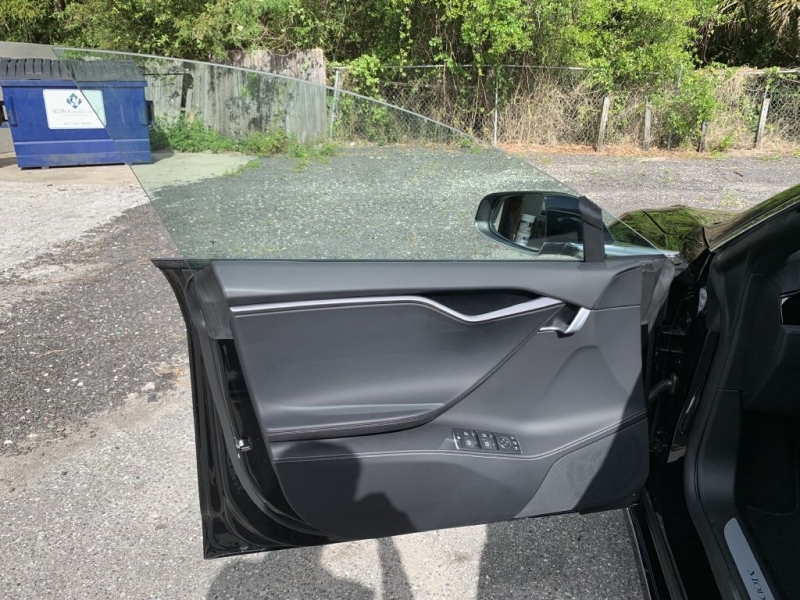 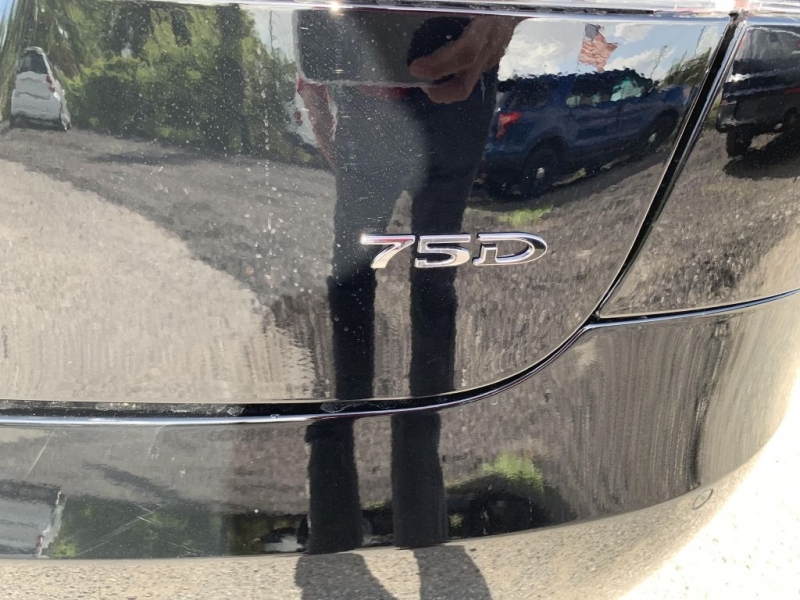 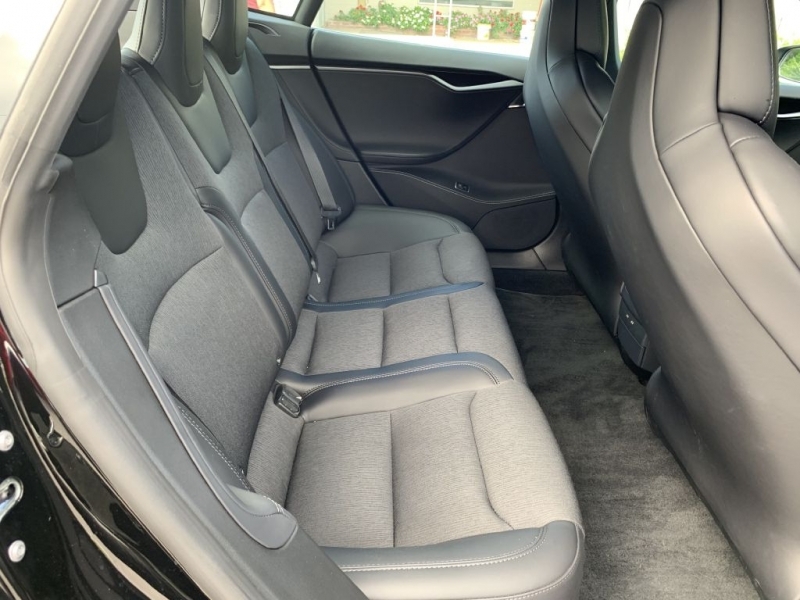 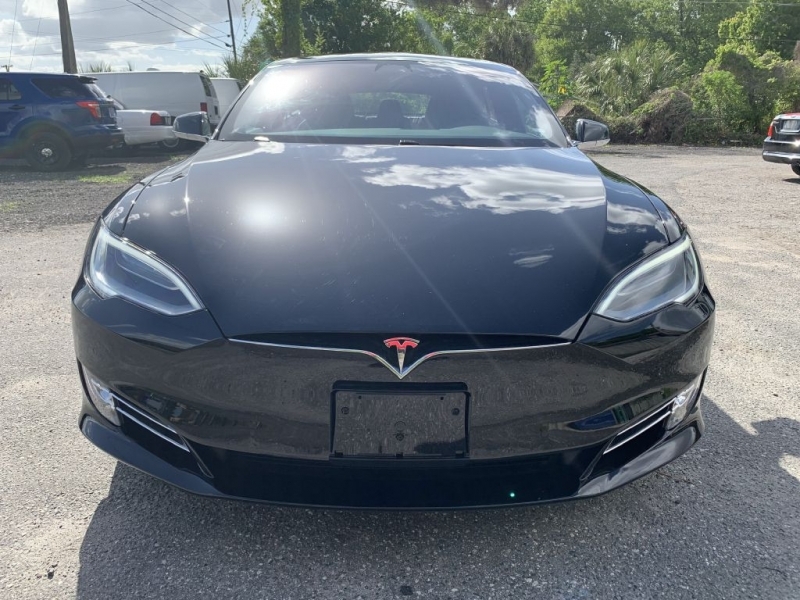 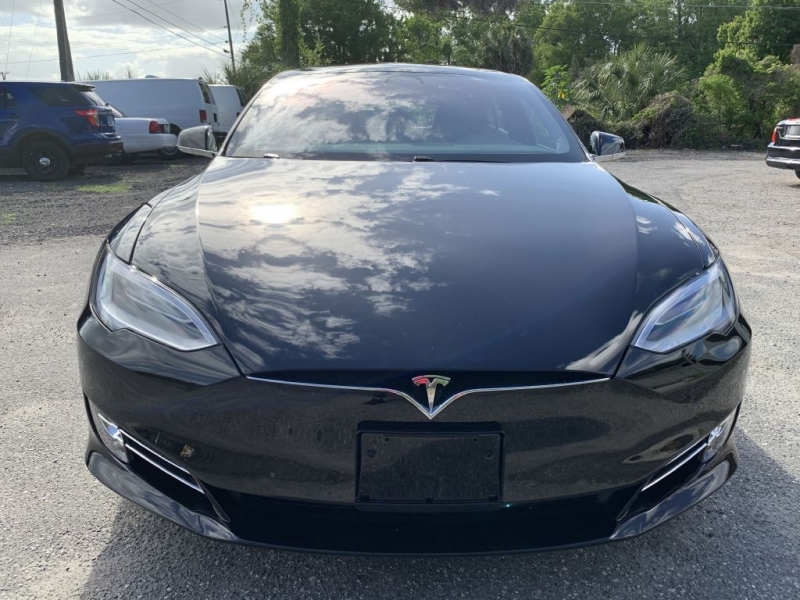 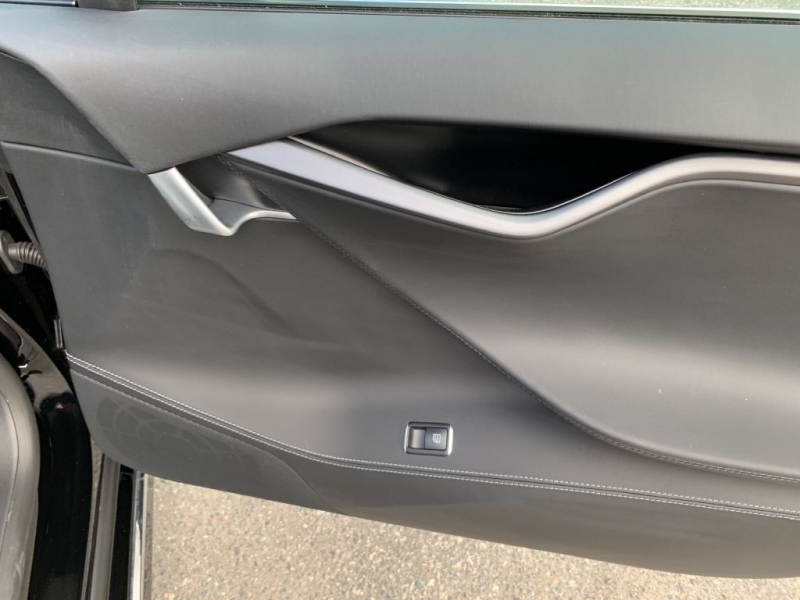 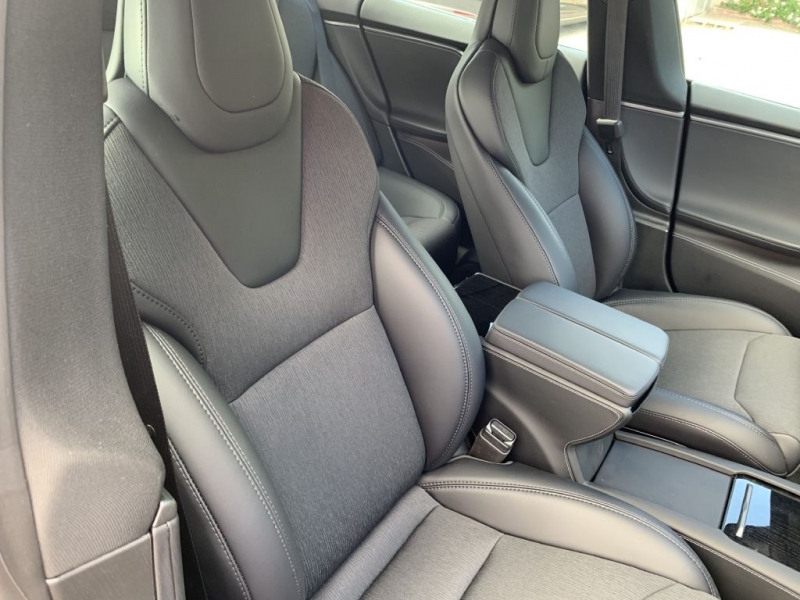 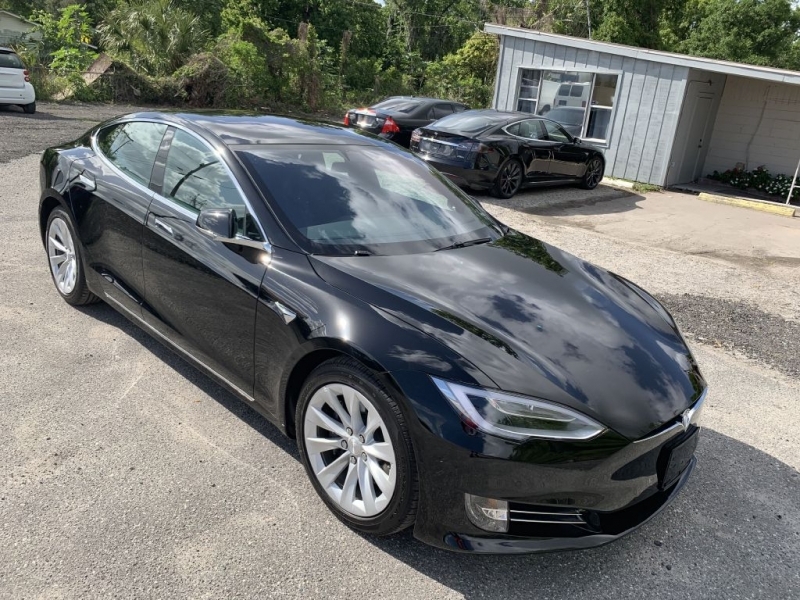 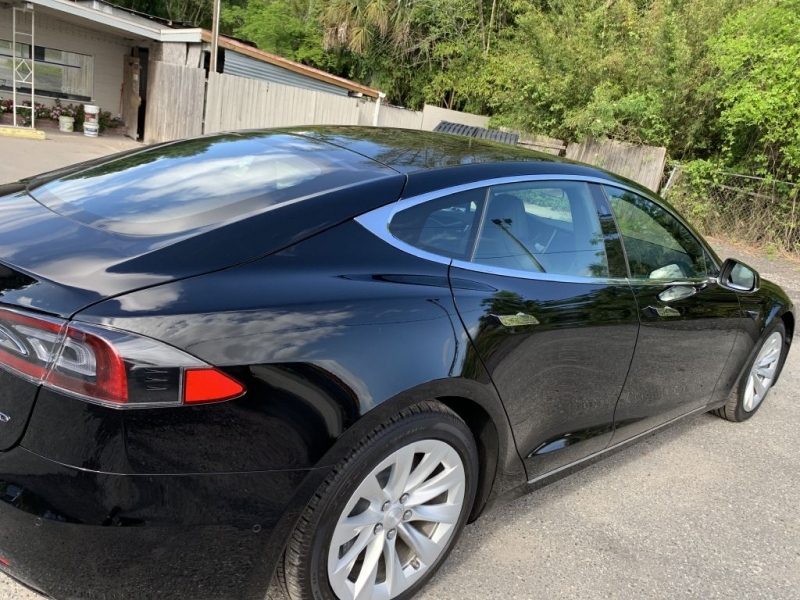 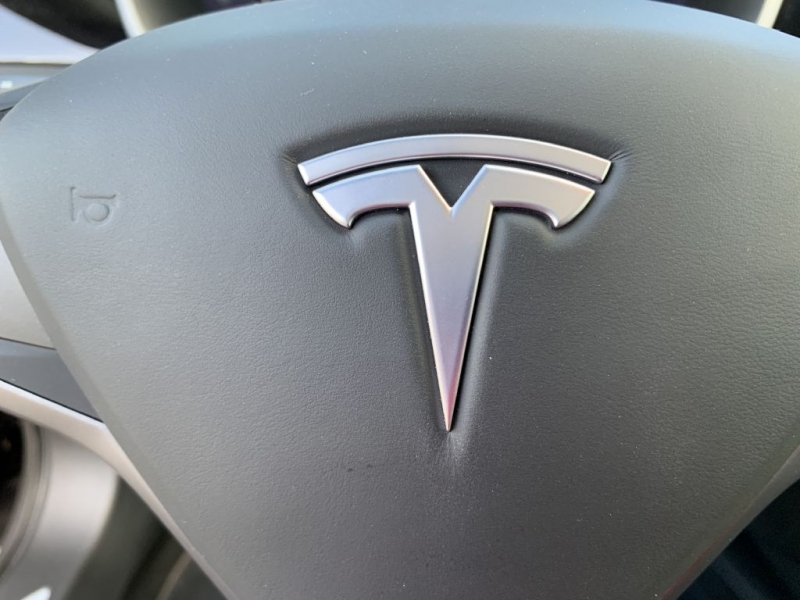 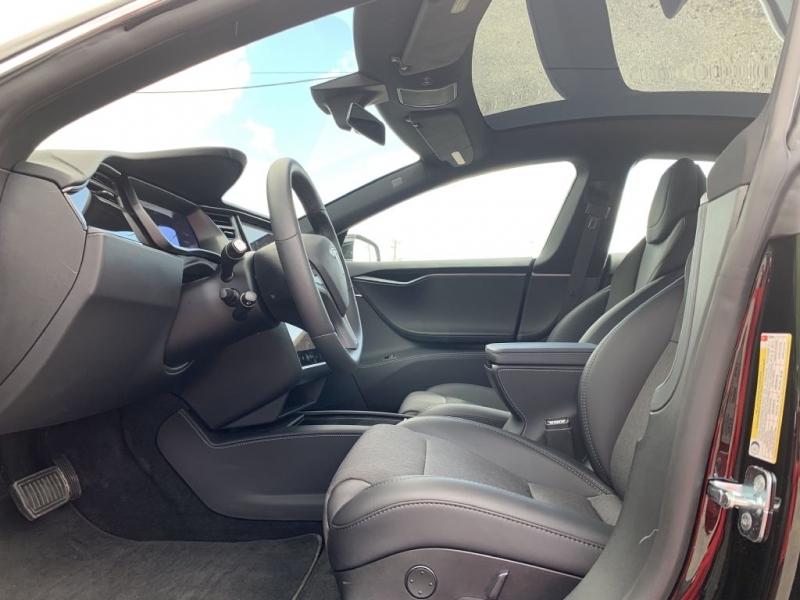 This is a beautiful 2018 Tesla Model S 75D, very rare in the fact that Tesla does not make this battery size anymore and this car has only 865 miles and still smells brand new. 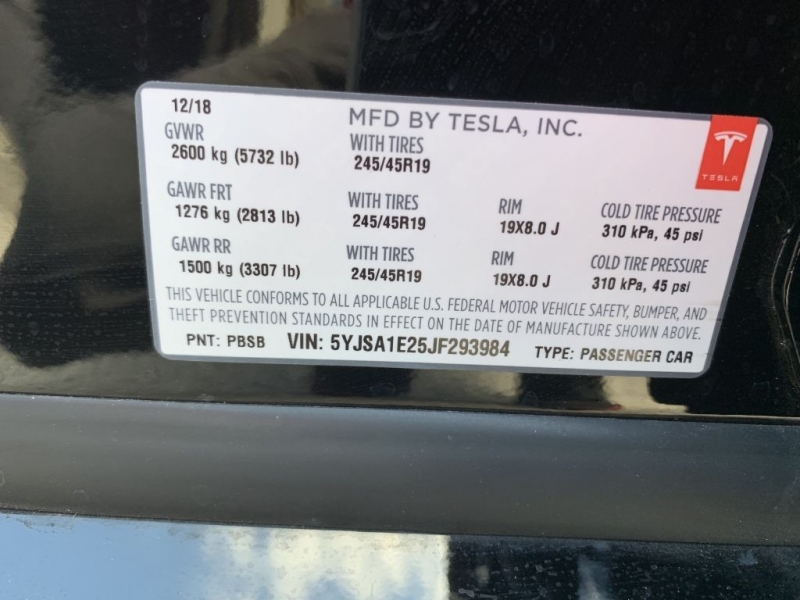 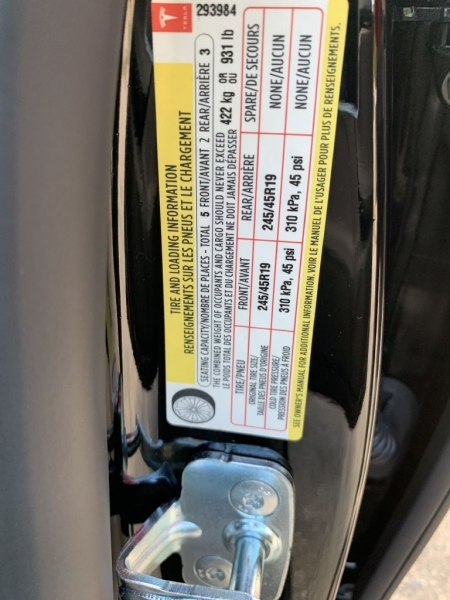 Still under FULL factory warranty. 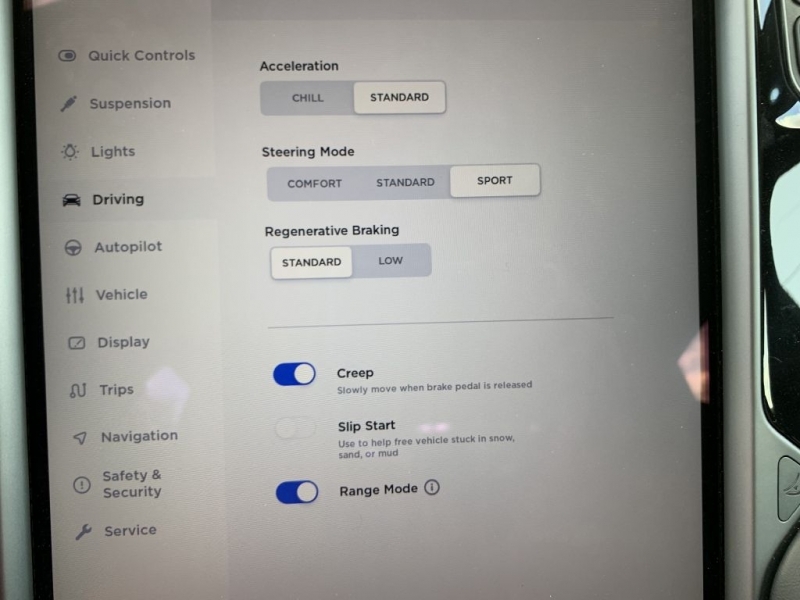 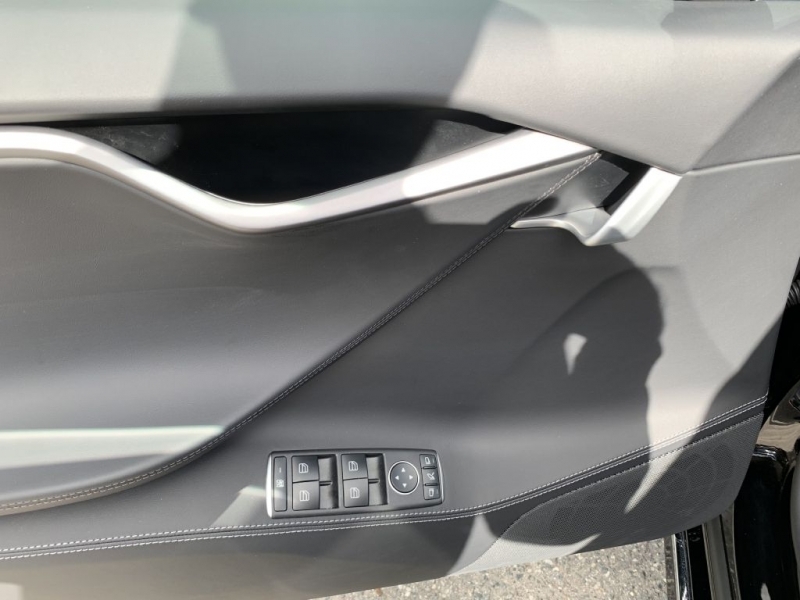 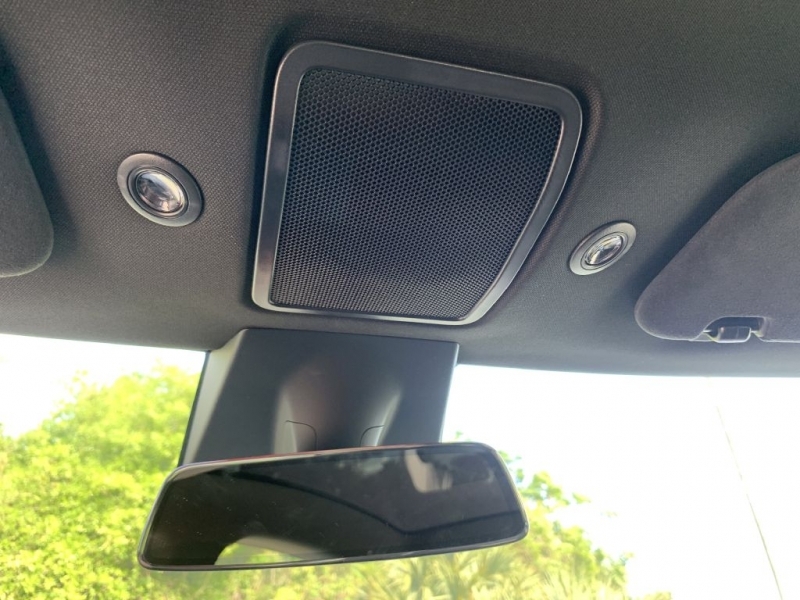 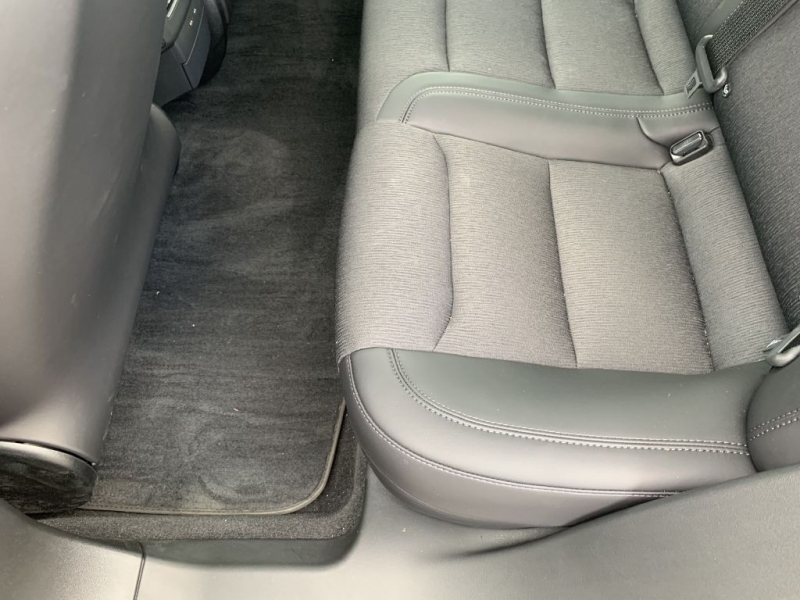 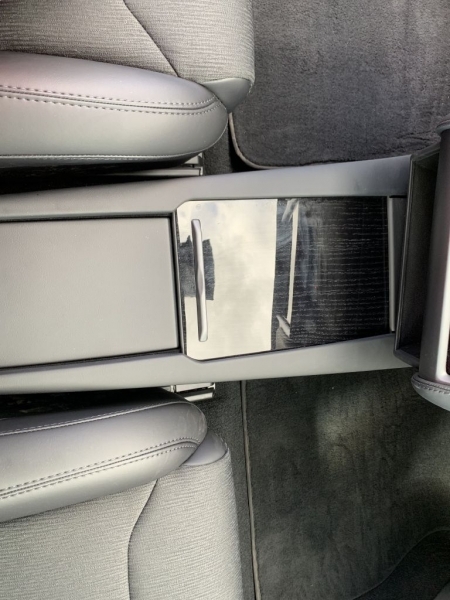 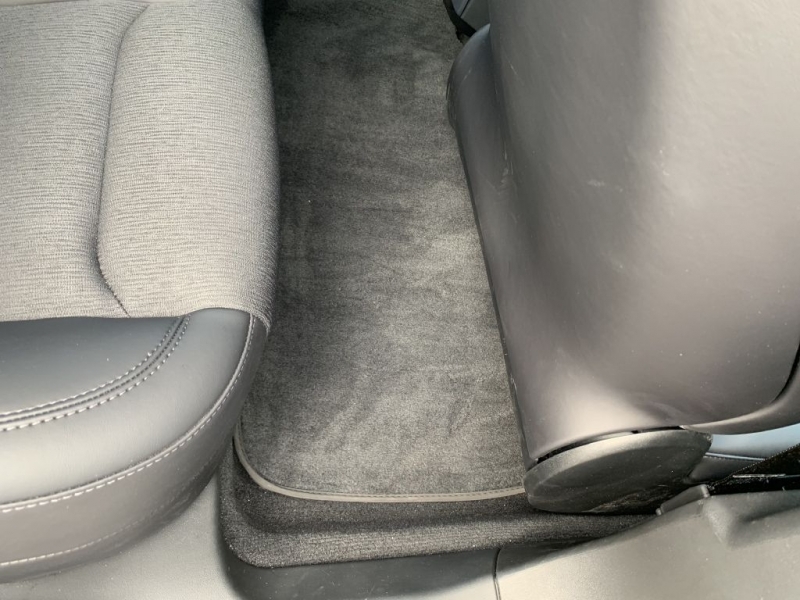 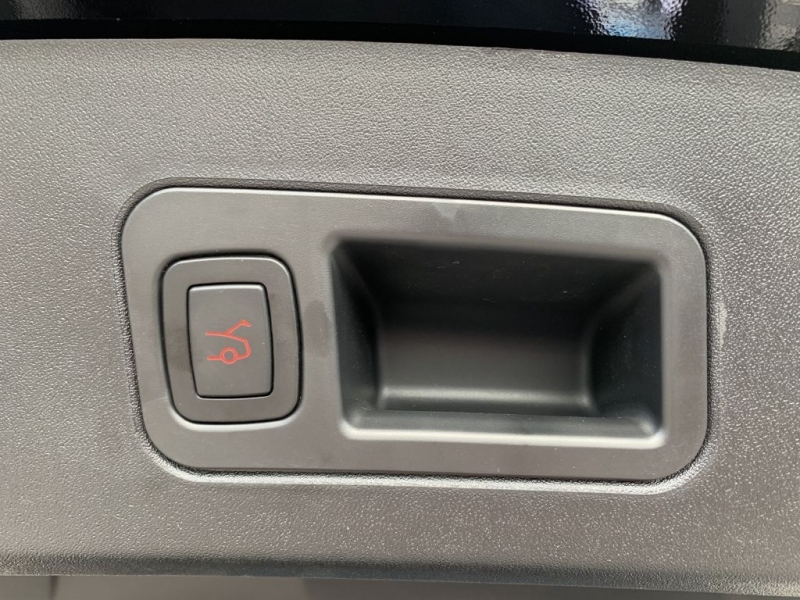 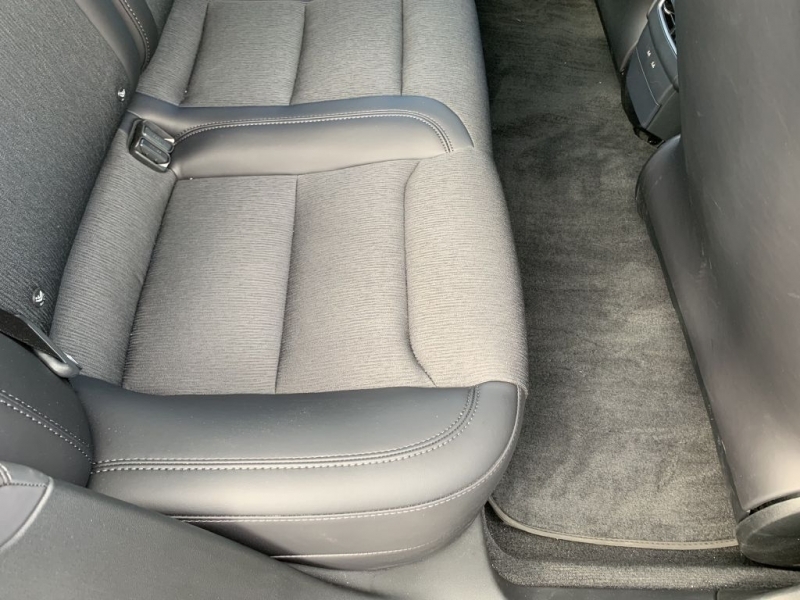 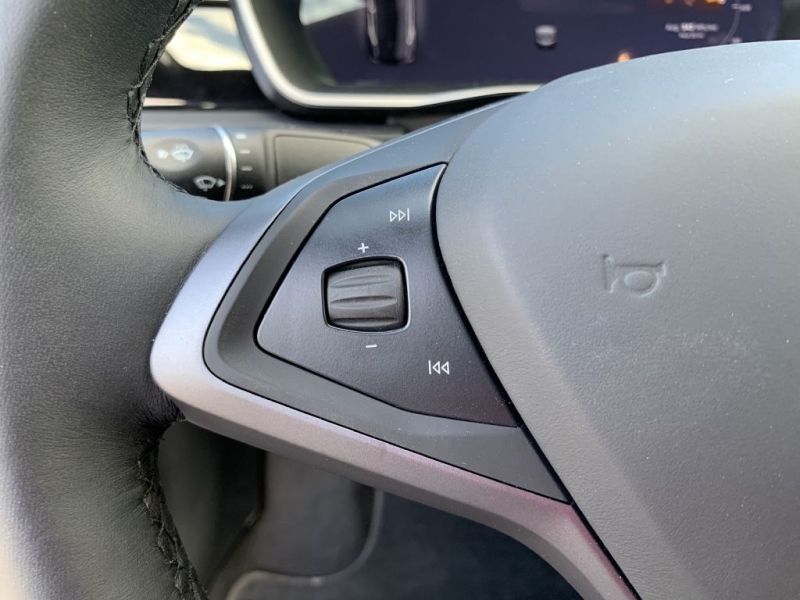 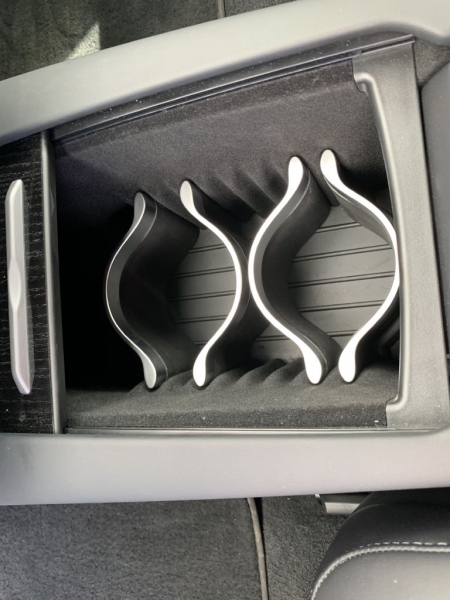 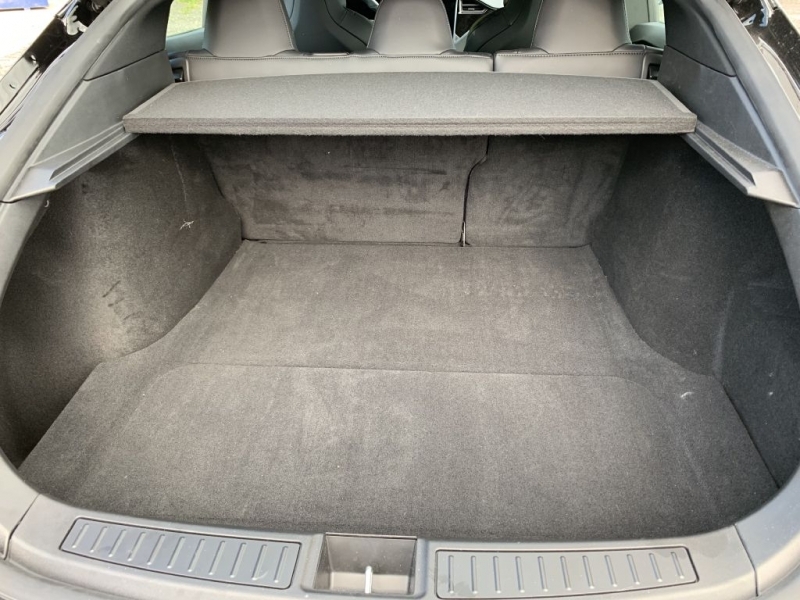 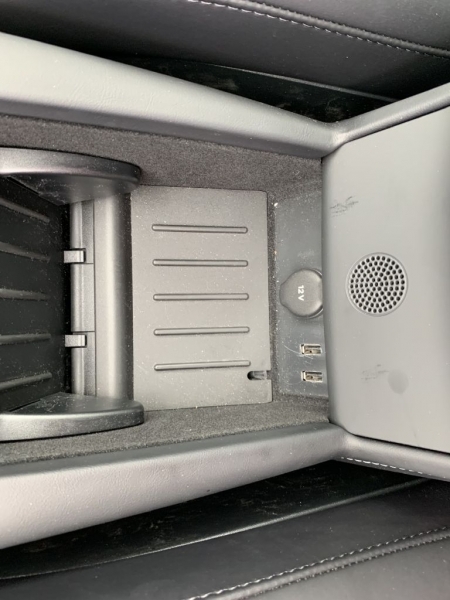 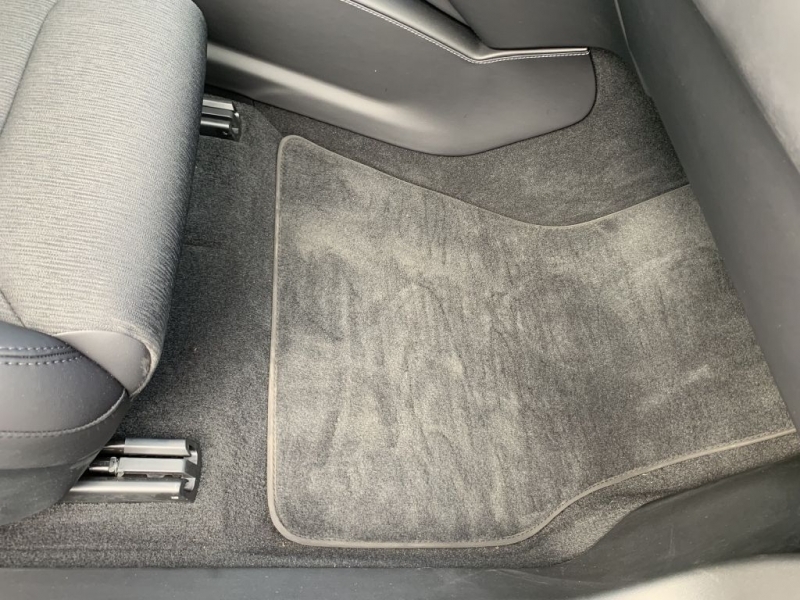 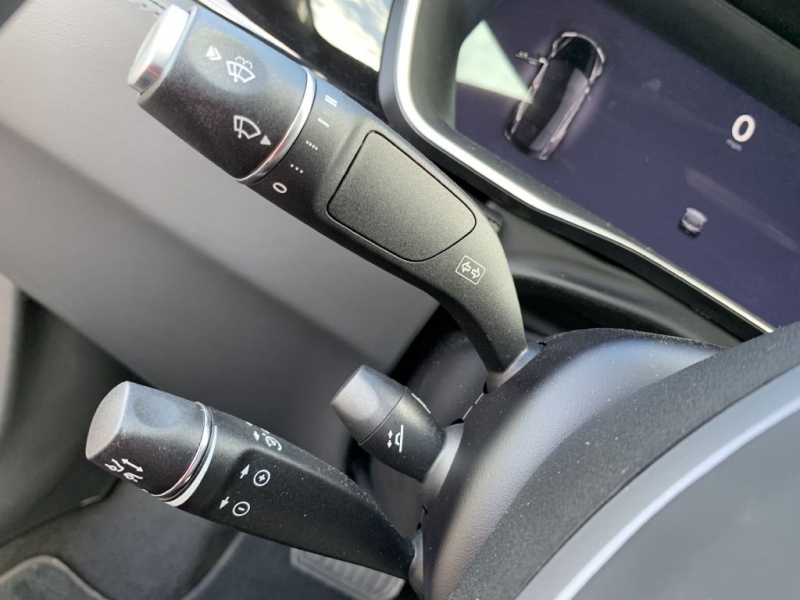 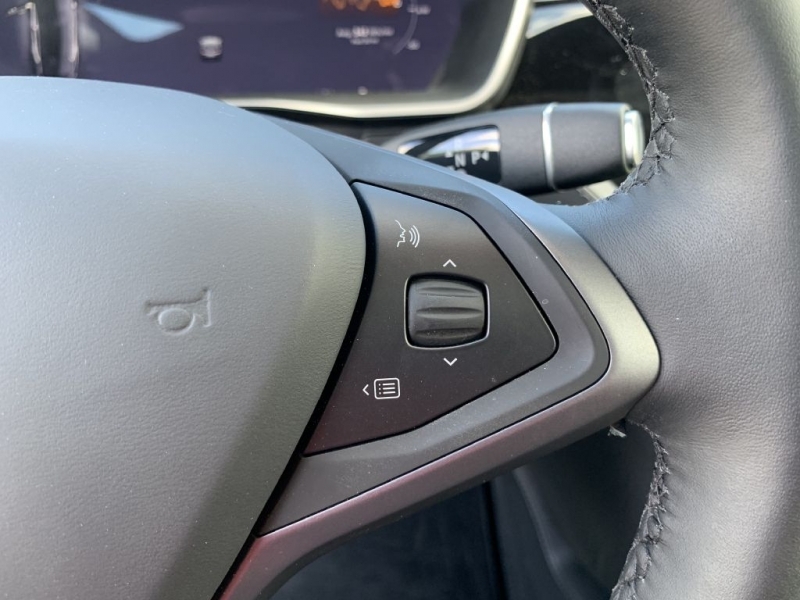 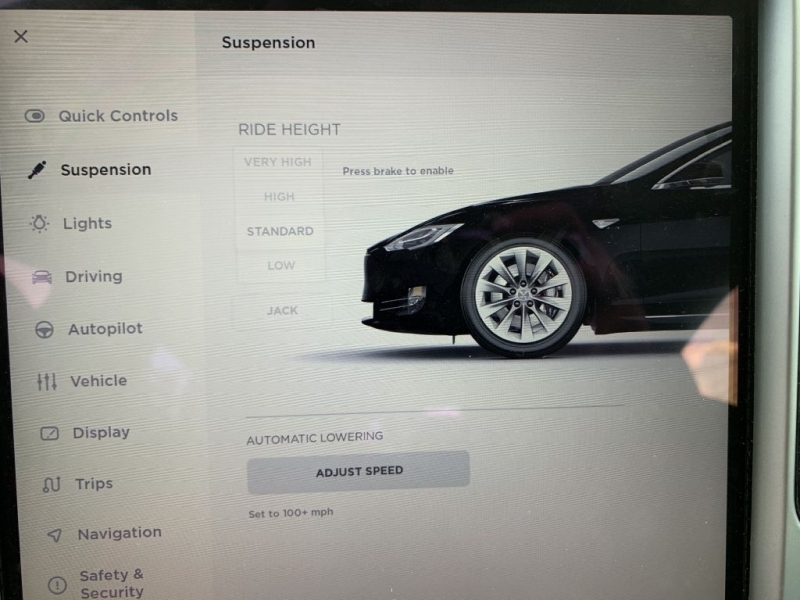 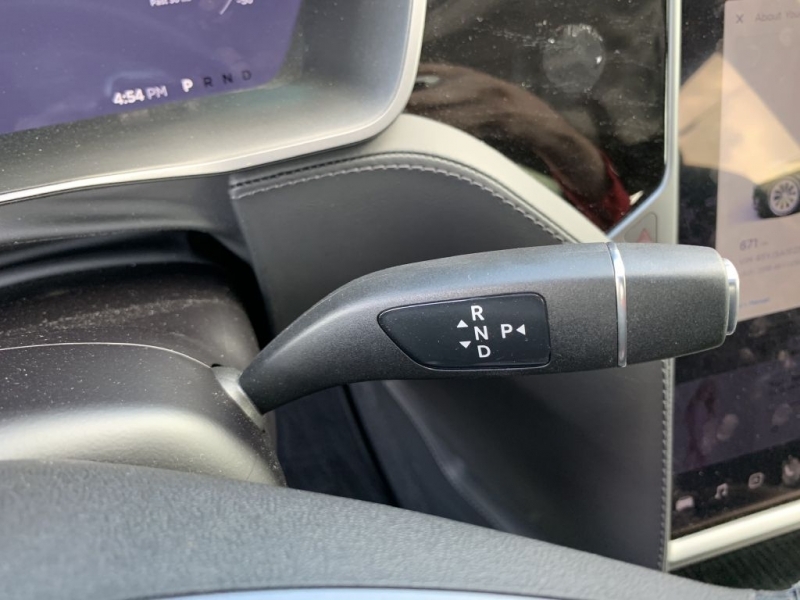 Air suspension, Auto Pilot Hardware installed but not enabled, All wheel Drive, Full glass roof, Dark Ash Wood decor, Unlimited FREE Supercharging (which is no longer available), Smart Air Suspension, Premium Sound, Subzero Weather Package. 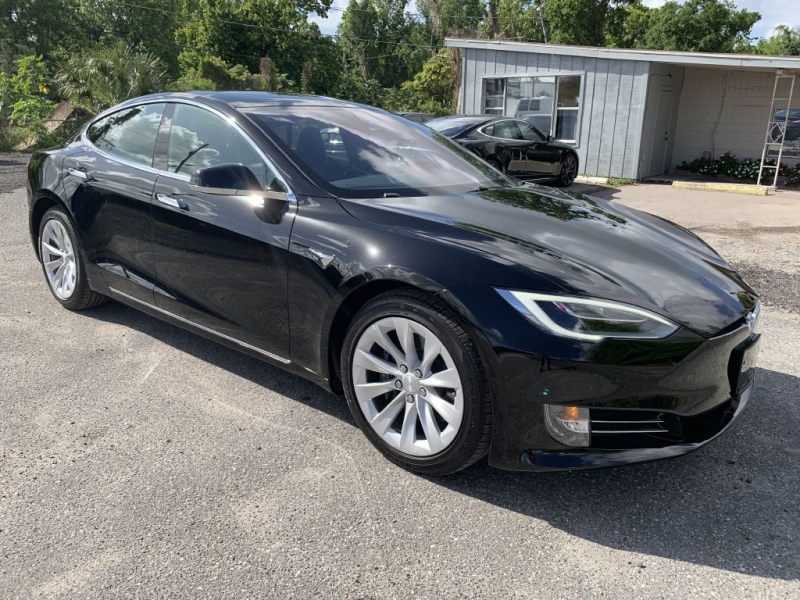 Please feel free to call anytime for details or a test drive.